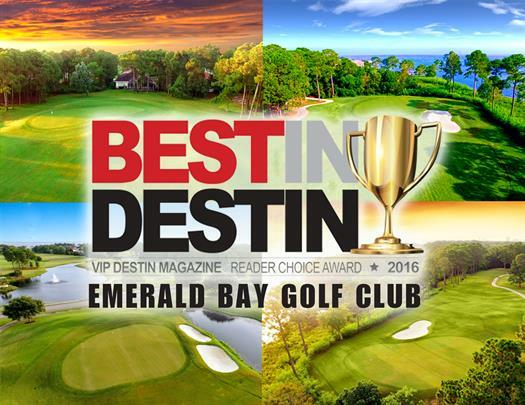 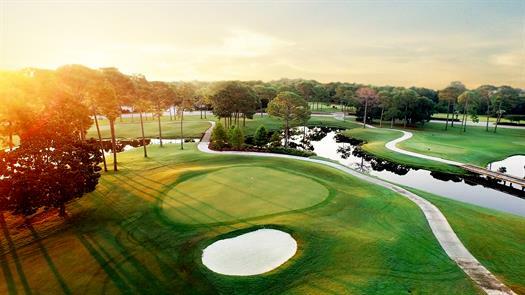 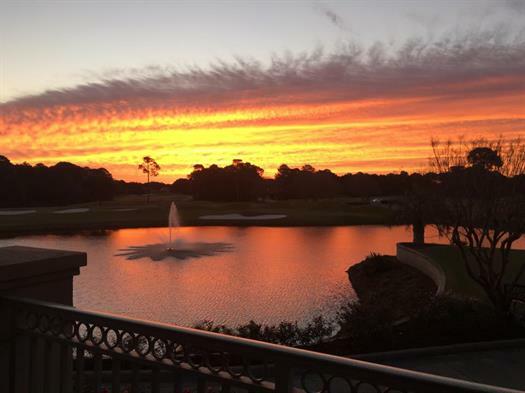 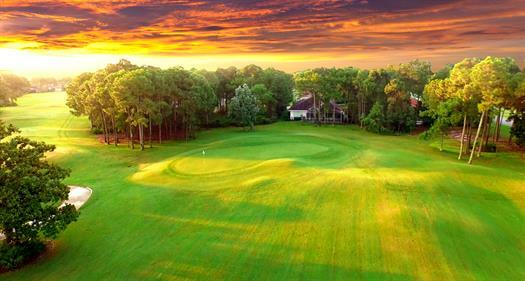 Just voted the Best Golf Course in Destin, Emerald Bay is centrally located along the shores of the Choctawhatchee Bay between Destin and the beaches of South Walton. 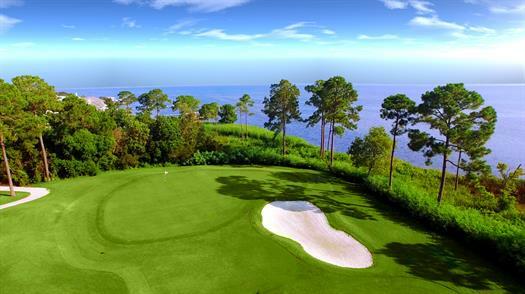 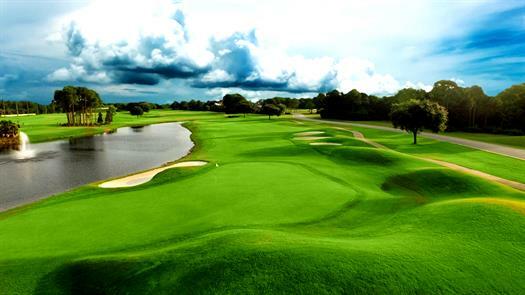 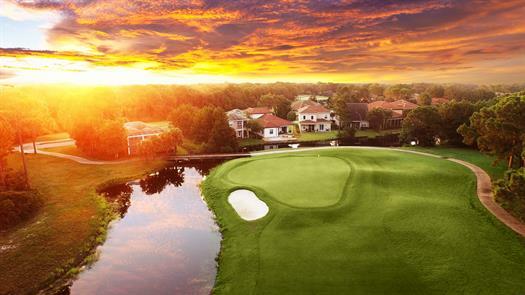 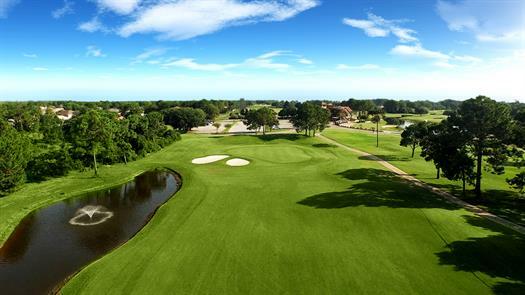 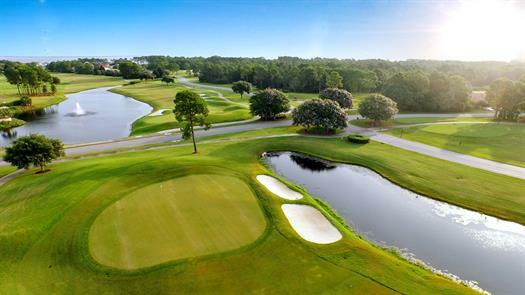 This championship level, 18-hole course recently completed an extensive redesign, which positions it at the very pinnacle on the Emerald Coast. 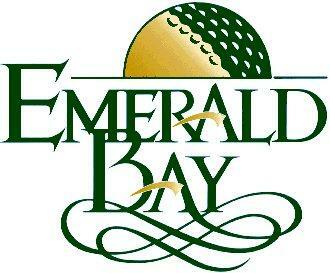 Discover golf at Emerald Bay...you deserve it! 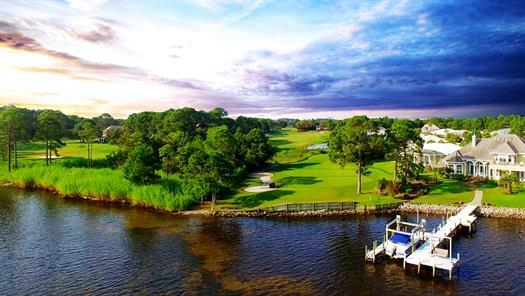 Located 1.6 miles east of the Mid-Bay Bridge on the north side of Highway 98.